A professional development network designed exclusively for cannabis nurses. Empowering nurses through education, opportunity, recognition & advocacy. But this is no simple task. Provide nurses and licensed medical professionals with education. Offer unprecedented opportunities to become thought leaders in their communities, authors, educators and speakers. Recognize the incredible work being done in cannabis medicine. Advocating for safe access and protection of patients, nurses, and nurses who are patients. members Benefit from these Cornerstone Projects, And help them advance! Cannabis Nurses Network makes it possible for nurses and licensed medical professionals to immediately impact the future cannabis medicine by contributing their expertise NOW. 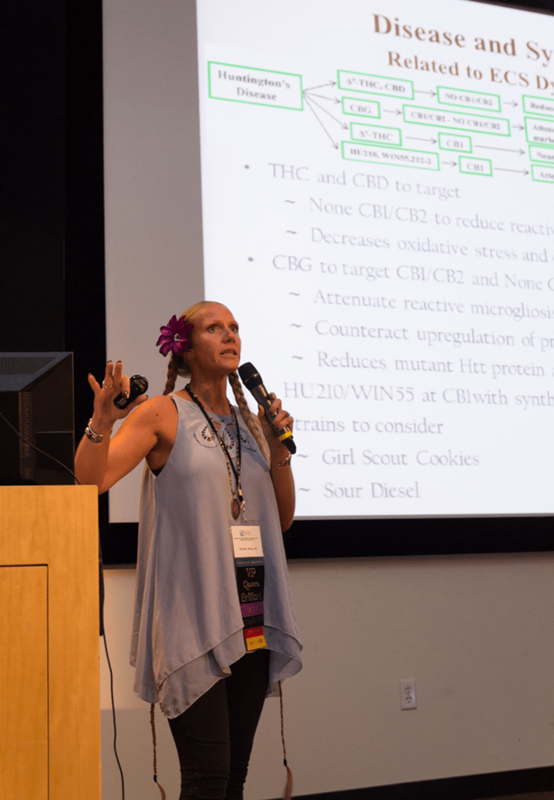 Cannabis Nurses Network provides quality Education for ongoing continued learning and development of knowledgeable cannabis medical professionals. Through education and sharing information, cannabis nurses are supported in gaining knowledge, experience, and confidence. Knowledgeable nurses who have understanding of the Endocannabinoid System and Cannabinoid Therapeutics are making major impacts within the healthcare & legal systems, and changing wellness industries worldwide. Several ongoing Education Cornerstone Projects encourage our members to contribute their expertise to the further education of others, and provide opportunities to be recognized for contributions to the industry. Membership includes unlimited digital access to Cannabis Nurses Media, featuring medical studies, nursing profiles and articles on cannabis nursing. Member access to the CNN+ Dashboard shares resources, media and the most recent techniques with our members who can continue leverage their education to advance their career. 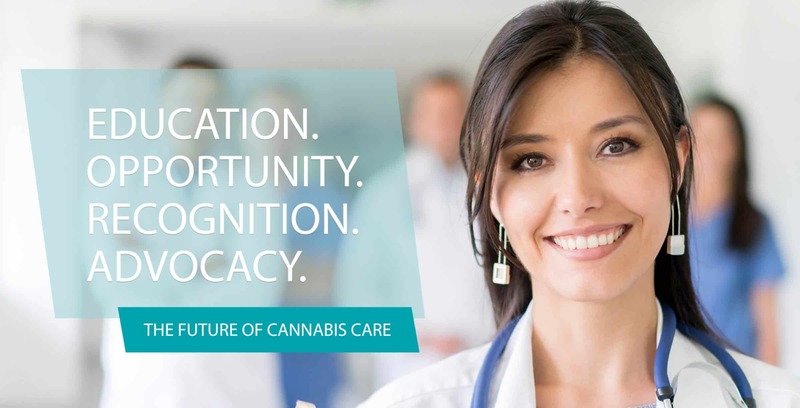 Cannabis Nurses Network provides Opportunity for nurses to connect with like-minded healthcare professionals, participate in substantial thought-leader action projects, and offers unique opportunities for nurses to promote themselves and their businesses. 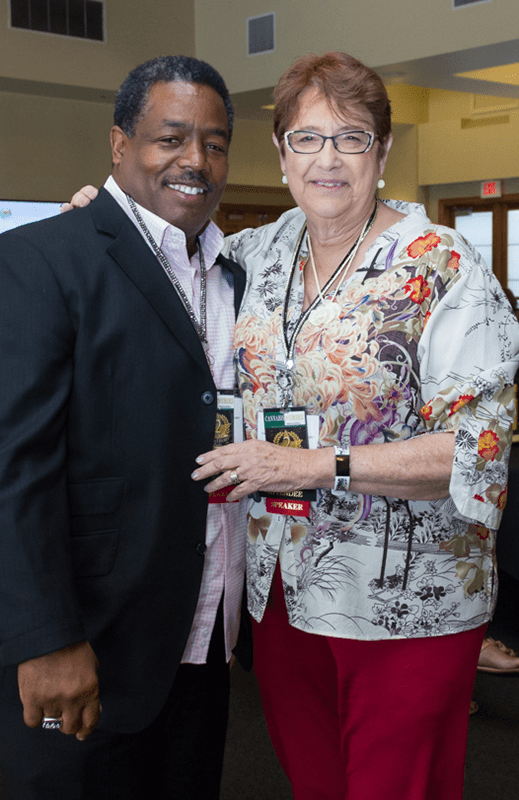 Unique opportunities are offered to our members as a result of the strong relationships that our members have created within their respective communities. Members are offered opportunities that will help them grow their personal business and reputation within the industry. Lead an education event, participate in a medical study, contribute research, publish your own content with Cannabis Nurses Media or some of our partners; Cannabis Nurses Network is serious about creating & leveraging opportunities for our members to advance. Cannabis Nurses Network honors and recognizes the diligently dedicated work being conducted by individual cannabis nurses and medical professionals worldwide. Daily actions and efforts of nurses can often be overlooked and under-appreciated. Cannabis Nurses Network provides a platform for Recognition where nurses’ efforts and successes are supported, shared and celebrated. 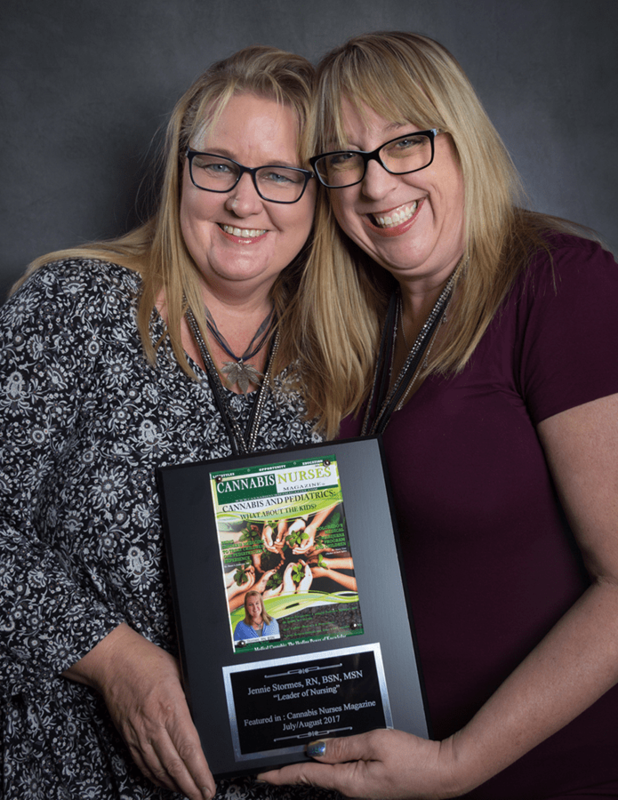 A special awards ceremony at the Cannabis Nurses Network Conference each year recognizes excellence in addition to ongoing features of thought leaders and incredible medical professionals. Advocacy is an essential function of nursing care. As nurses we advocate for our patients; as cannabis nurses we advocate for cannabis patients. As cannabis patients, we advocate for ourselves. Cannabis Nurses Network advocates for the health, wellness and professional safety of nurses who are embarking on the cannabis nurse journey for themselves and/or their patients. Members are encouraged to join our advocacy efforts that include suggesting legislation changes, advocating for patient rights to safe access, and influencing nursing best care practices around the globe. Organizations looking to affect change can share their advocacy opportunities with the Cannabis Nurses Network audience to expand their influence! Advocacy is a collaborative act. 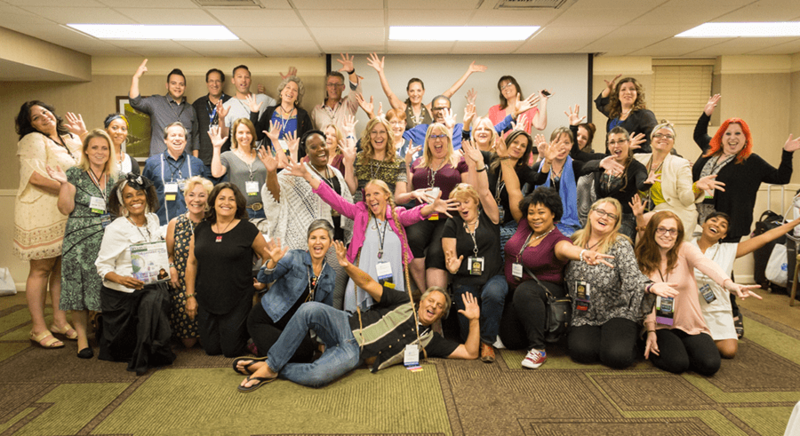 The cost of membership alone is worth the incredible pricing on Cannabis Nurses Network Conference tickets! 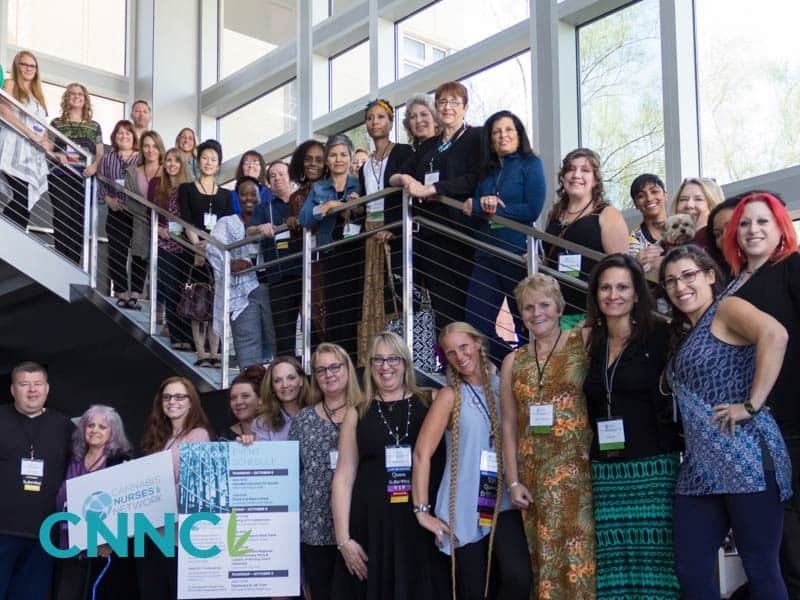 The annual Cannabis Nurses Network Conference is an unprecedented opportunity for licensed medical professionals to connect with experts in the industry, get career advancing education (with accredited continuing education credits) and experience hands-on workshops in holistic cannabis medicine. Members get 50% off their Conference ticket! Advocacy events, dispensary & lab tours, awards shows, celebrity athlete panels, hands-on workshops, CEU’s, and the coolest nurses on the planet. #CNNC is the place to be. Cannabis Nurses Media subscriptions, lifetime subscriptions and Cannabis Nurses Network memberships are non-refundable. Over $500 in value annually!